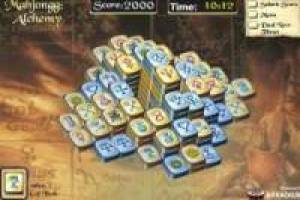 If you are a fan of Mahjong games and are a little tired of the same symbols, that is just because you have prepared the Mahjongg Alchemy with new symbols and new levels to complete. 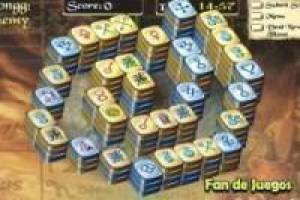 To complete the levels you need a little intelligence and logic with which you desenvolverás quickly. 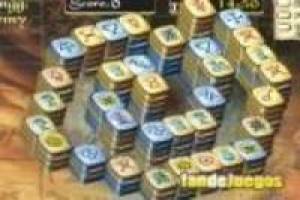 Search and find pairs of Mahjong alchemy before time runs out!. 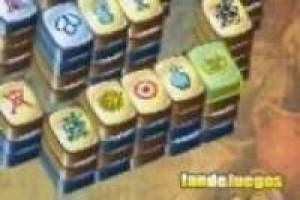 Enjoy the game Mahjongg alchemy, it's free, it's one of our Mahjong games we've selected.